If you are going on safari, you will need a fleece for open game drive vehicles and the chill of early mornings and late evenings in Africa. 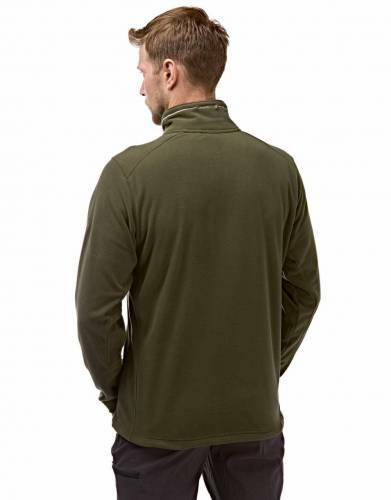 Lightweight and warm, this fleece was made for travel. 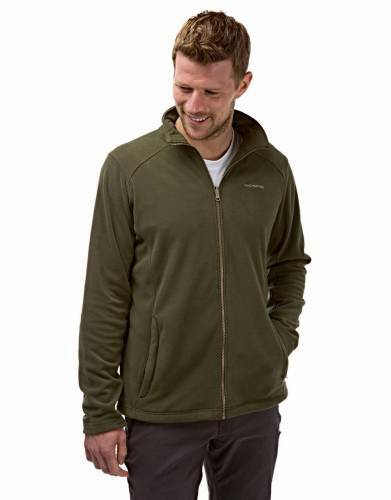 Lightweight and comfortable, this fleece is easily packed for invaluable warmth when the weather changes on safari and outdoors. Don't get caught unprepared and keep your fleece close at hand for uninterrupted adventure. 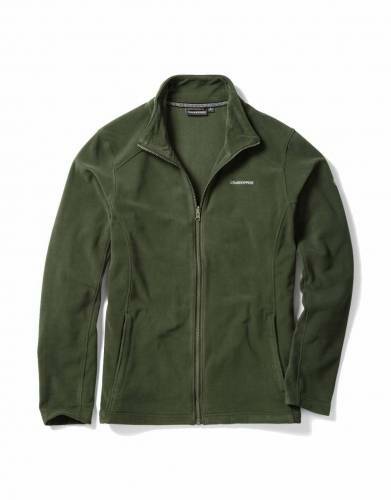 In polyester fleece material, this fleece is quick-drying and low-maintenance, so you can keep housekeeping to the minimum on safari and all outdoor activities. 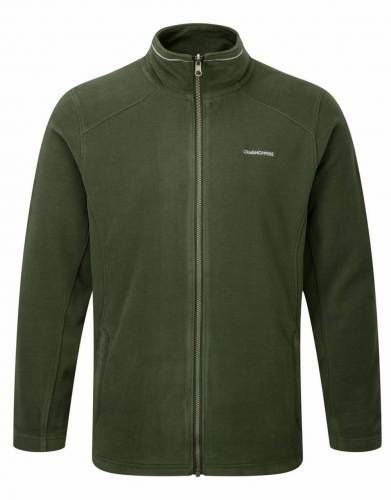 With a full-length zip running down the front of the fleece, it can be worn open as a warm light layer or zipped up to keep you extra warm when it starts to get cold. It also has a draw-cord hem for you to seal in the warmth. ⊙ MATERIAL: Made from 100% quick-drying polyester material.